Angus Library and Archive: The Angus Library and Archive has a new website!! 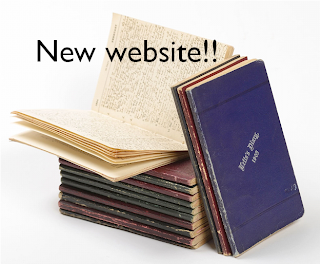 The Angus Library and Archive has a new website! !